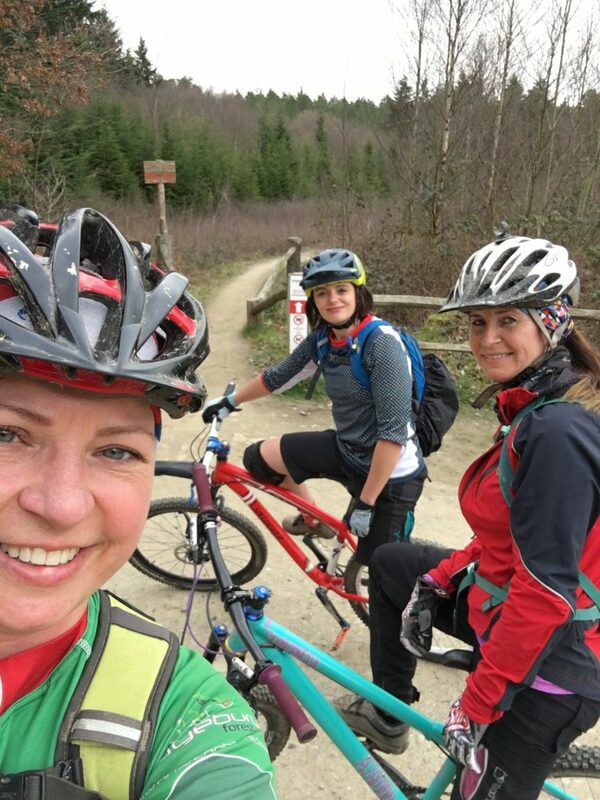 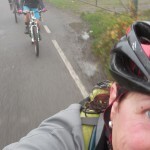 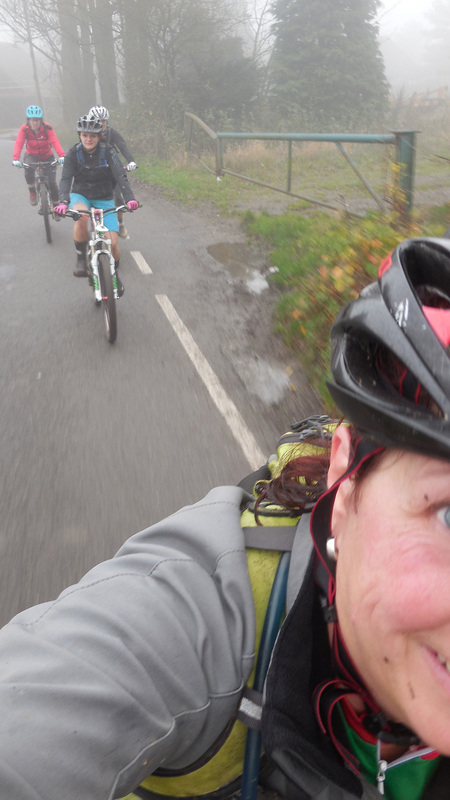 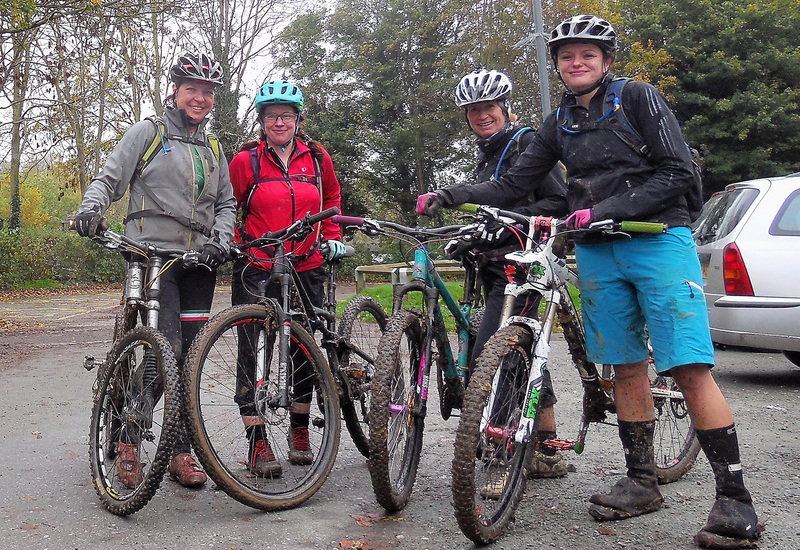 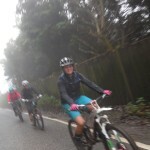 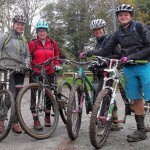 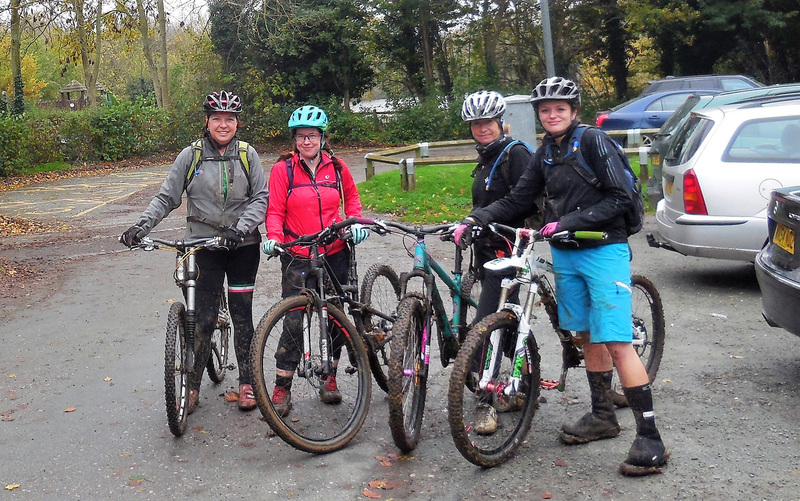 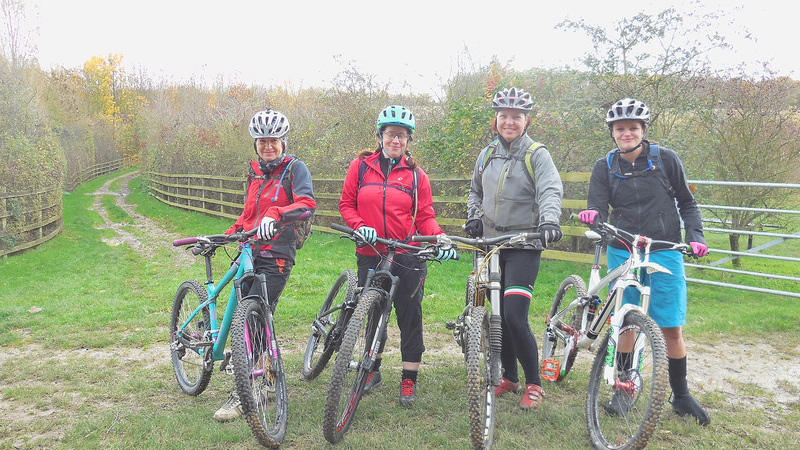 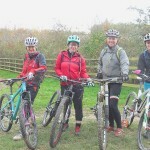 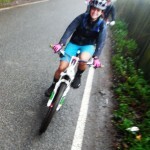 Interested in coming along to a Ladies social ride? 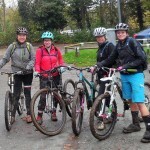 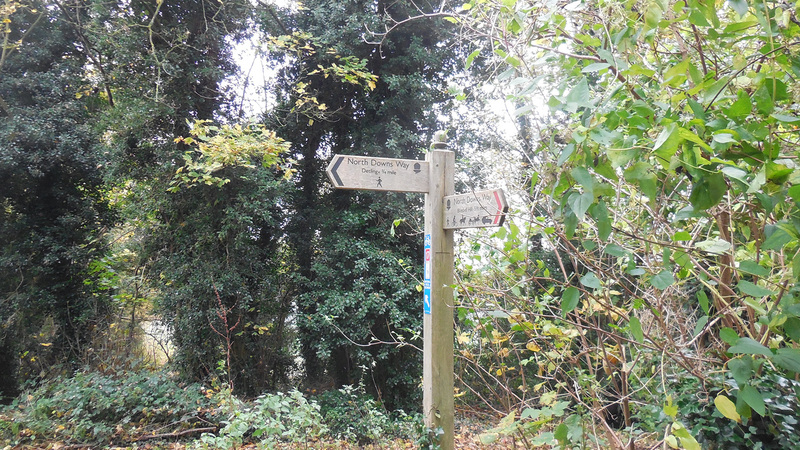 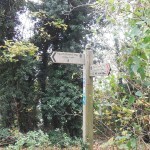 There are just a few things that you need to know and items to bring on a club ride. 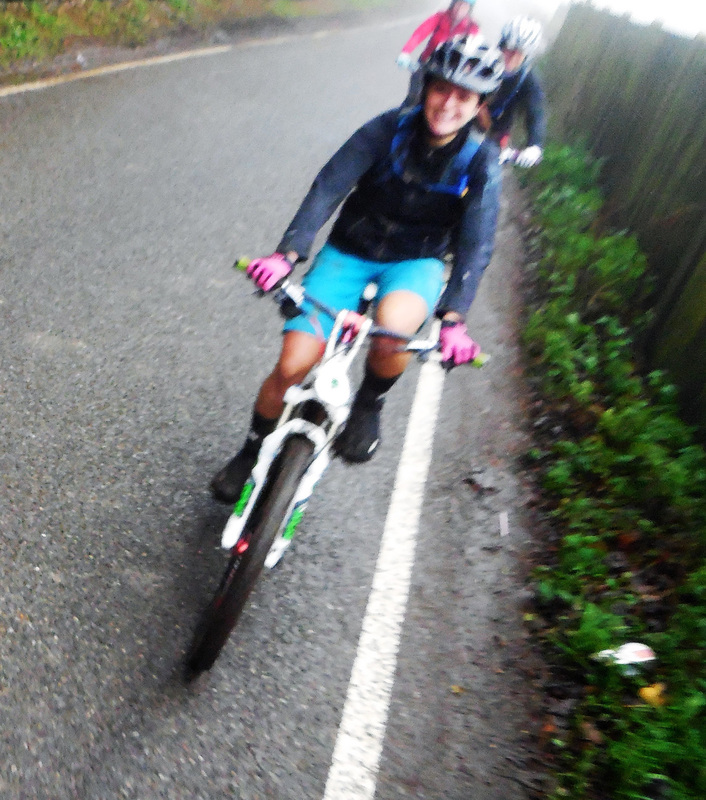 As long as you have an off road bike that is mechanically sound you are good to go. 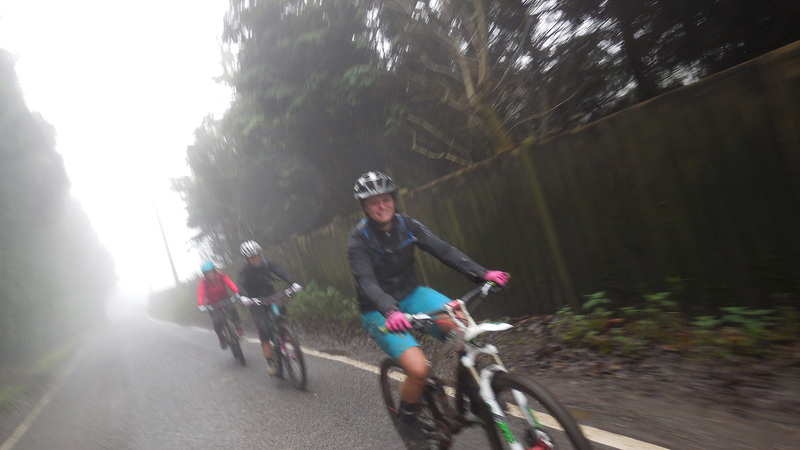 Look out for ride dates and updates on the website and Facebook page, due to the weather rides can be cancelled at short notice. 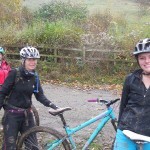 Contact details for your ride leader will be announced when a ride date is announced. 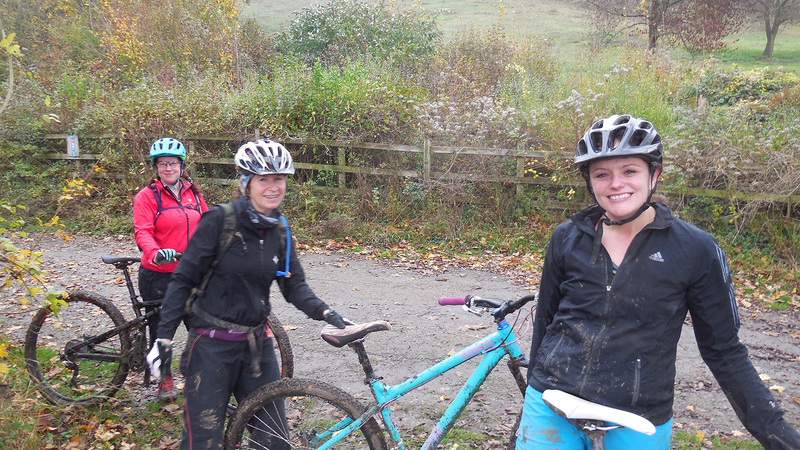 Please bring along a friend, a smile and a sense of humour!